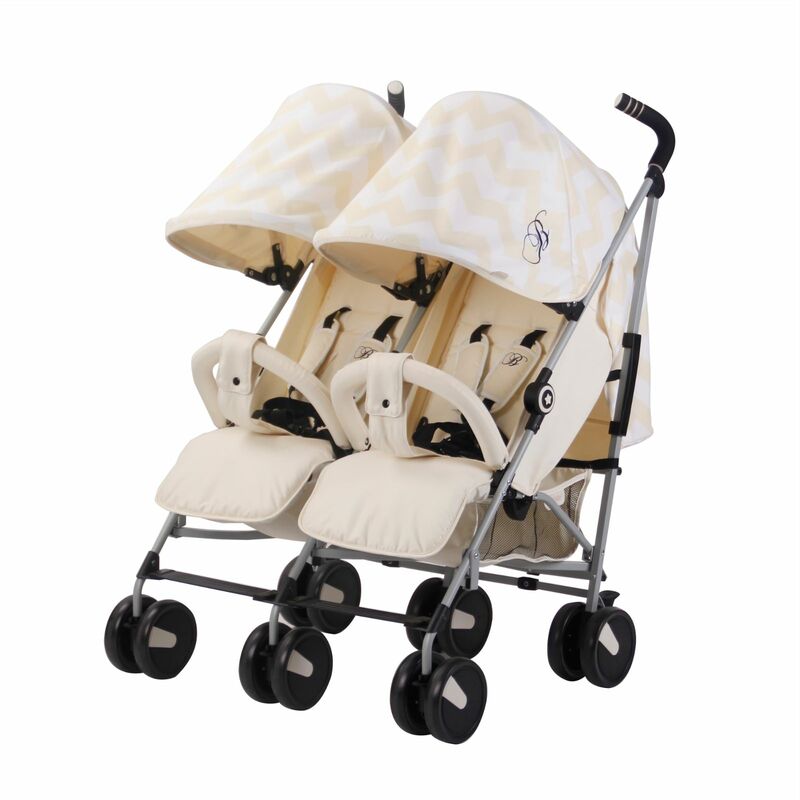 The MB22 Twin Stroller from My Babiie is a double space superstar! Benefiting from exceptional handling and superb manoeuvrability, the MB22 is ideal when you have things to do and places to go (with two in tow). 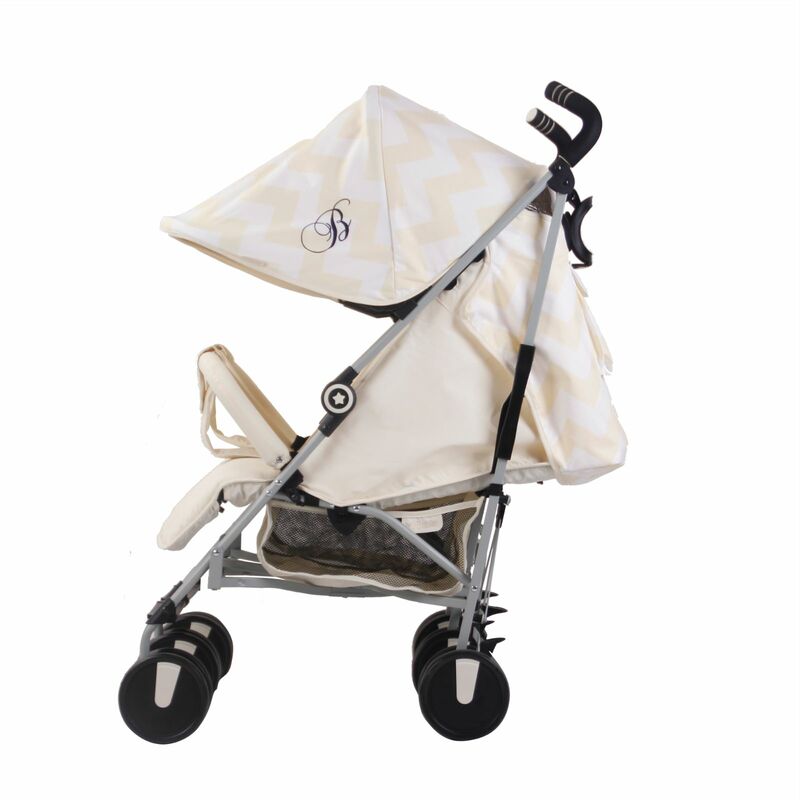 Offering independently reclining backrests, leg rests and large extendable 3 position canopies, the twin stroller is sure to keep your little ones comfortable and protected from the elements. The full recline feature means that it is suitable from birth (both seat units) and the free cupholders and raincover provide additional convenience. To help you keep an eye on your little passengers, the MB22 also features a viewing window on the back of the hoods. Front lockable swivel wheels are easy and nimble when you need it or locked and rigid for those tougher terrains or longer distance strolling. The impact cushioning suspension makes for a smooth ride, whereas the 5 point safety harnesses keep your children secure. The MB22 - The perfect combination of practicality, usability and comfort.